Estádio do CD Aves, in full Estadio do Clube Desportivo das Aves, opened on 8 December 1981, though it had taken 11 years for it to be completed. 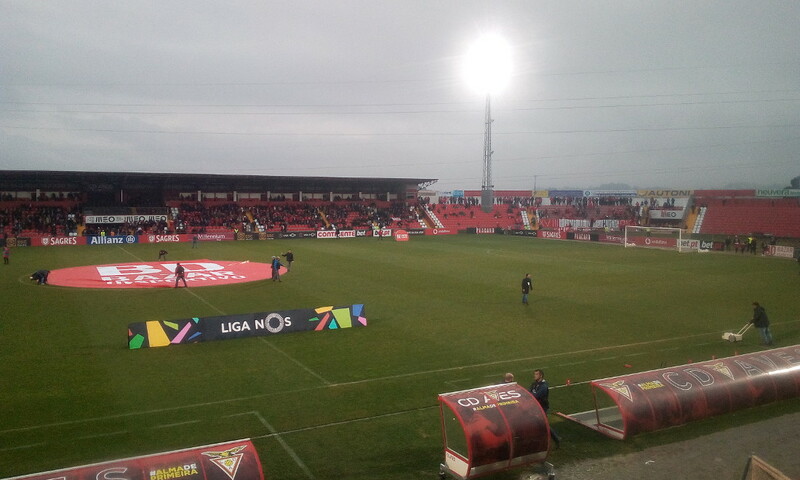 Following Aves’ promotion to the top division in 2001, the stadium got extensively renovated. 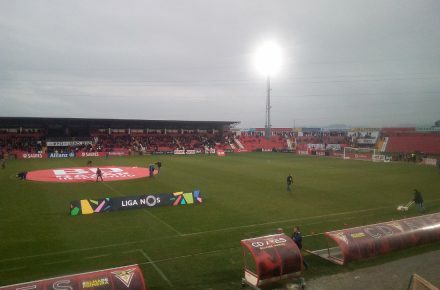 Estadio do CD Aves could at one point hold 12,500 spectators, but this got reduced to a little over 5,000 following the closure of part of the north stand and other seated areas. Estádio do CD Aves is located in the small town of Vila das Aves, which is part of the Santo Tirso municipality situated in between the cities of Porto and Guimaraes. The stadium is located in the north of the town, about a kilometre from the town centre and a little more from the town’s railway station. It takes about 20 minutes to walk from the station to the stadium. Vila das Aves is on the regional train line that connects Porto Sao Bento station with Guimaraes. Trains run about once an hour during the week and every other hour on the weekend. The journey from Porto takes about 50 minutes, that from Guimaraes 25 minutes. Estadio do CD Aves is located in a residential neighbourhood of the quiet industrial town of Vila das Aves. There isn’t much to see and do in Vila das Aves, though you may be able to find the odd local bar or restaurant. Still, there isn’t much reason to spend a lot of time in Vila das Aves as it’s easy to travel in for the match from Porto or Guimaraes. 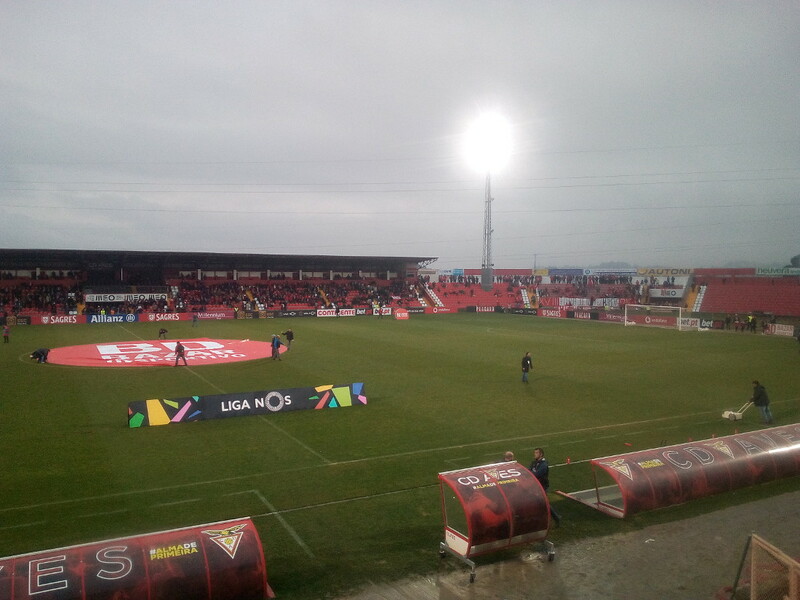 If you do wish to stay in Vila das Aves for the match, e.g. if the match is at a late hour after the last train out (around 11:15 pm), then the basic but well-rated Ze da Rampa Hotel is your only option. However, otherwise it is recommended to stay in Porto or Guimaraes. Tickets for CD Aves games can be bought online through Blueticket or at the club office next to the stadium. Cdaves.pt – Official website of CD Aves.